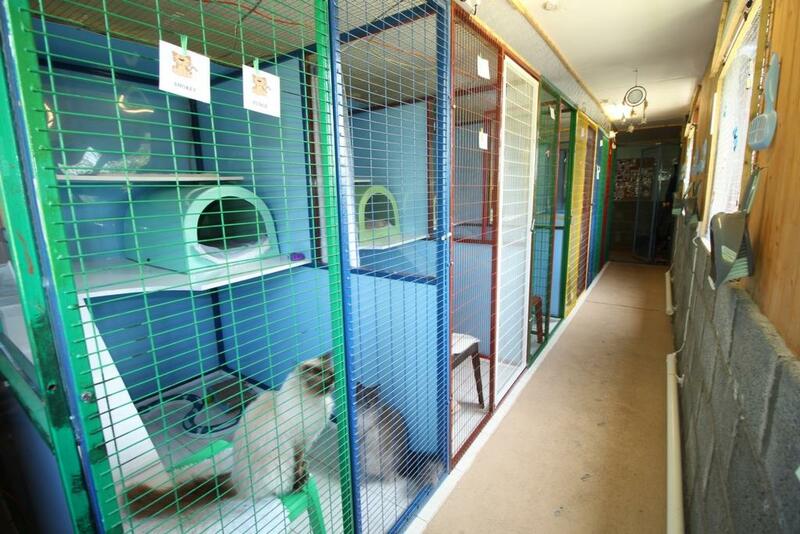 Successful cattery with client base. 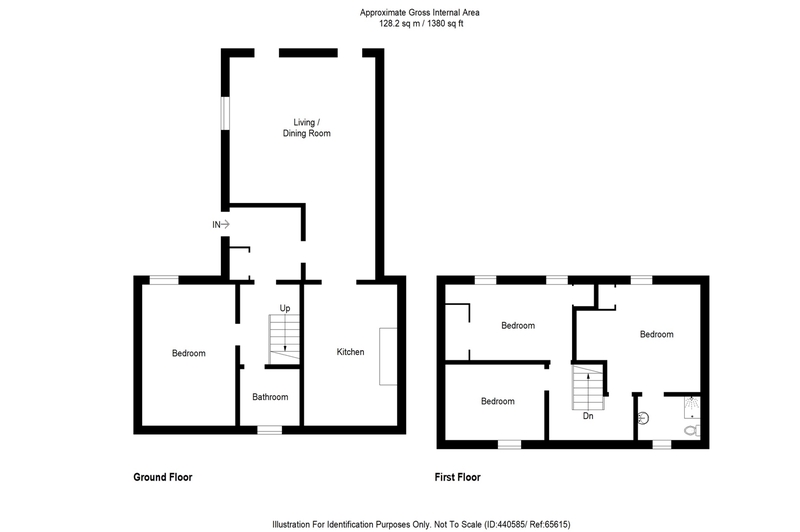 Entrance vestibule with storage cupboard, large and bright lounge/dining room with wooden flooring, electric fire and double glass doors and single door leading out to the decked area in the rear garden. 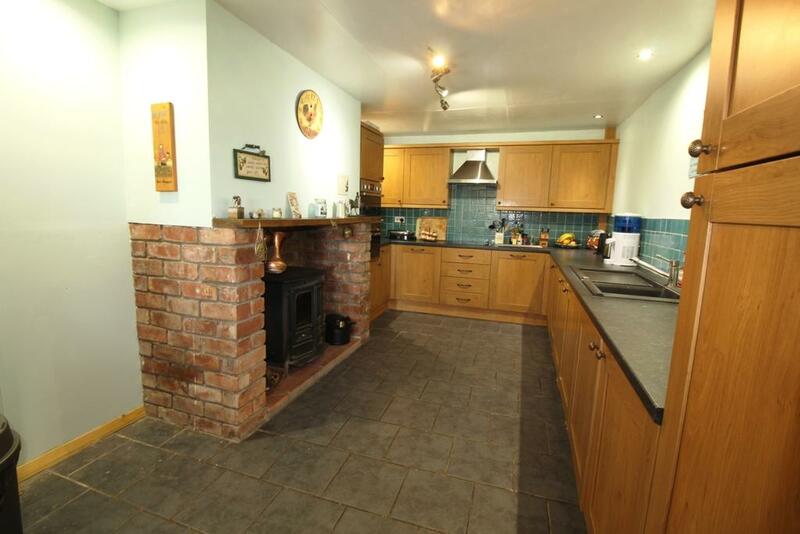 Modern fitted kitchen with tiled flooring, floor and wall mounted units, integrated ceramic hob, double oven, extractor, washing machine, fridge/freezer and dishwasher, brick built feature fire place with multi-fuel burner. 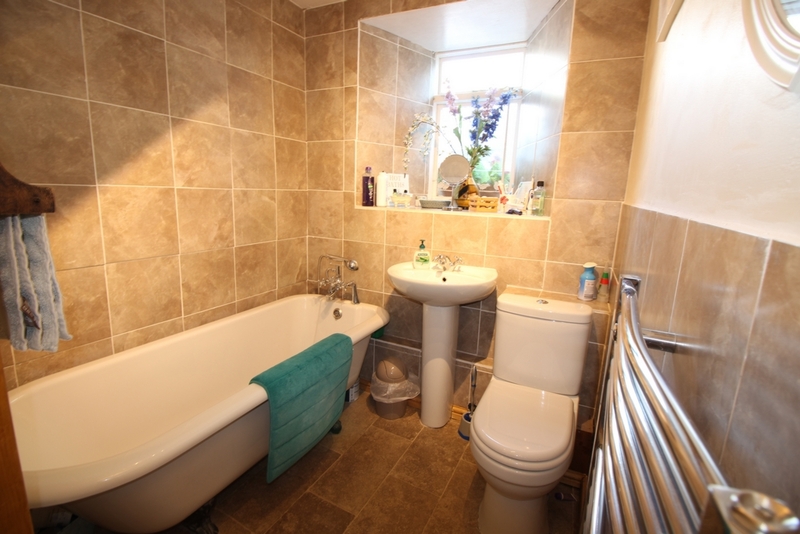 Entrance hallway, bedroom 1 is a large double room, fully tiled family bathroom with freestanding bath, heated towel rail, WC and WHB. 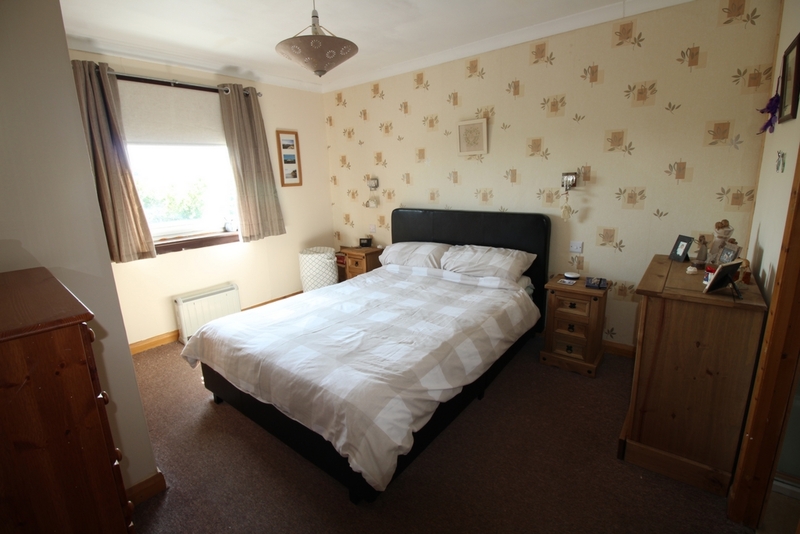 Landing, bedroom 2 is a large double room with built-in storage wardrobes, bedroom 3 is a double room. 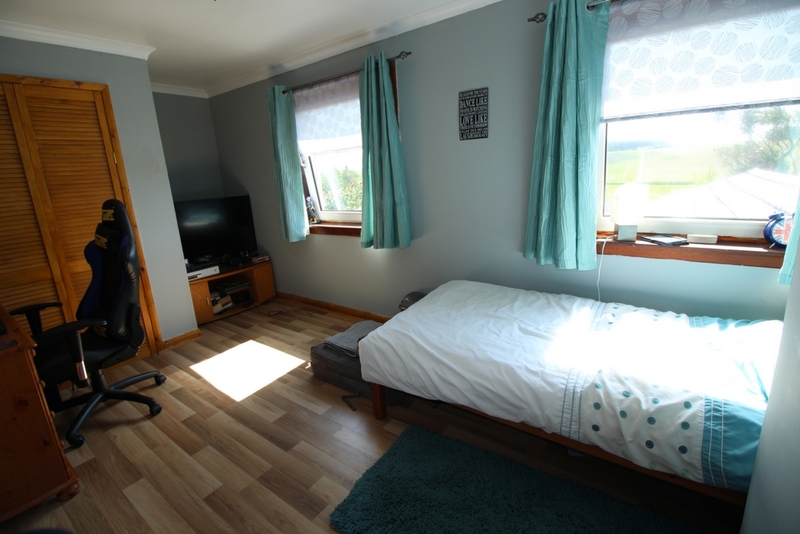 Master bedroom is a large double room with built-in wardrobes and fully tiled ensuite with corner shower unit, WC and WHB is vanity storage unit. 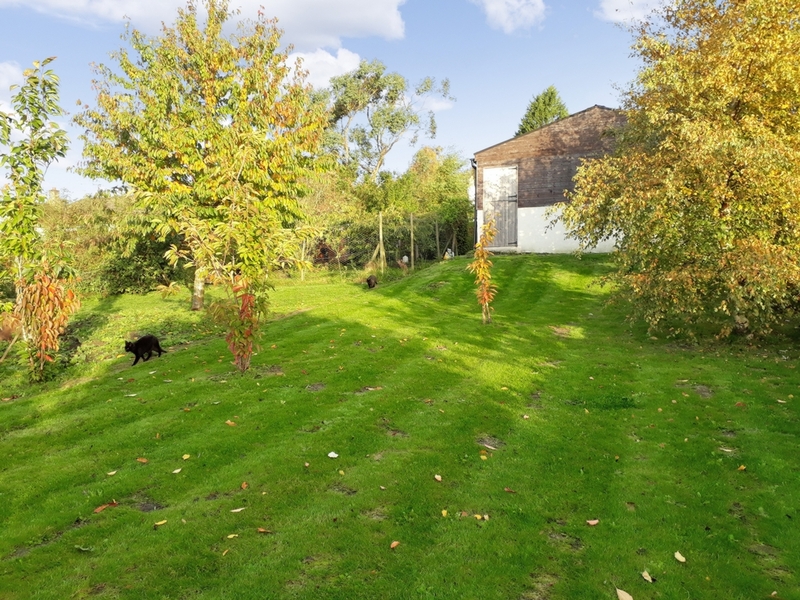 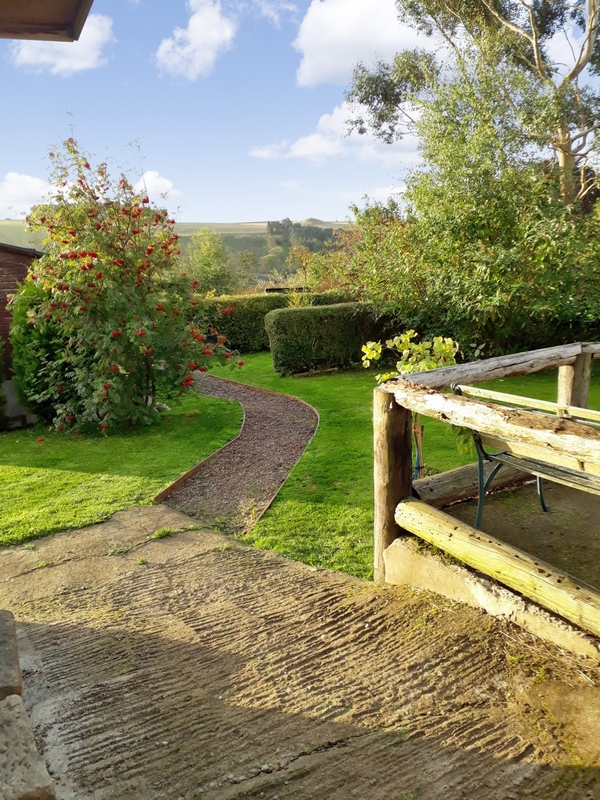 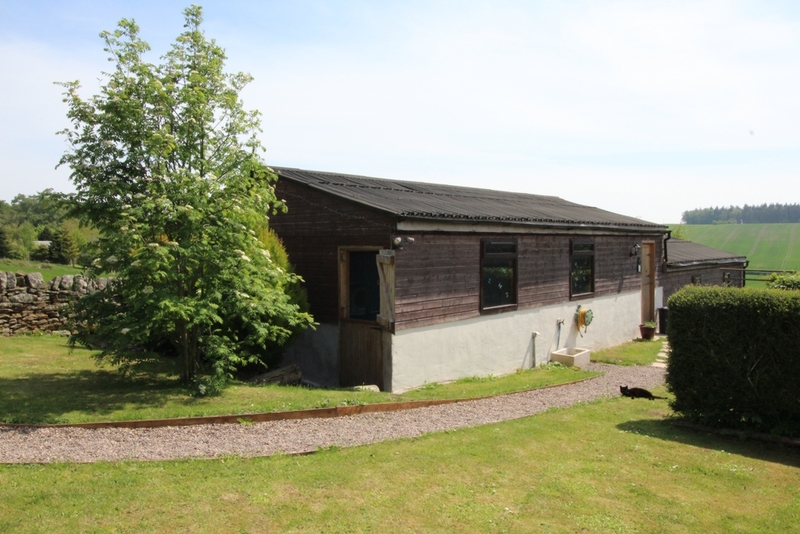 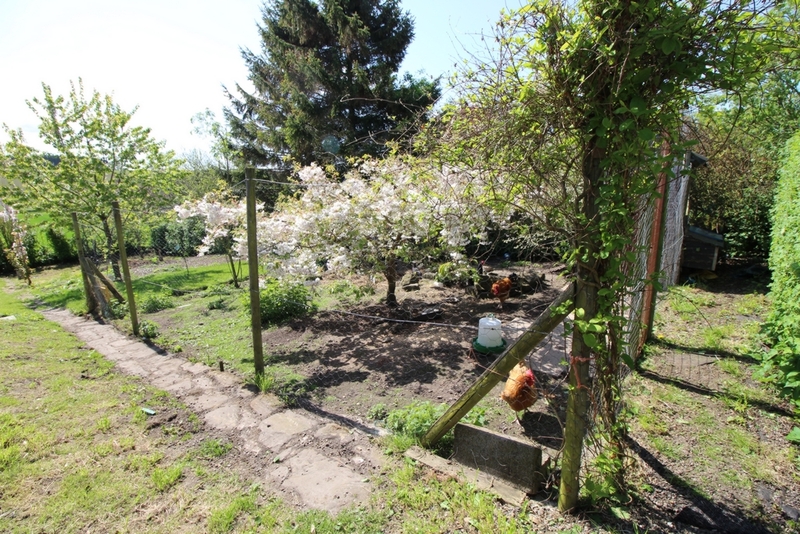 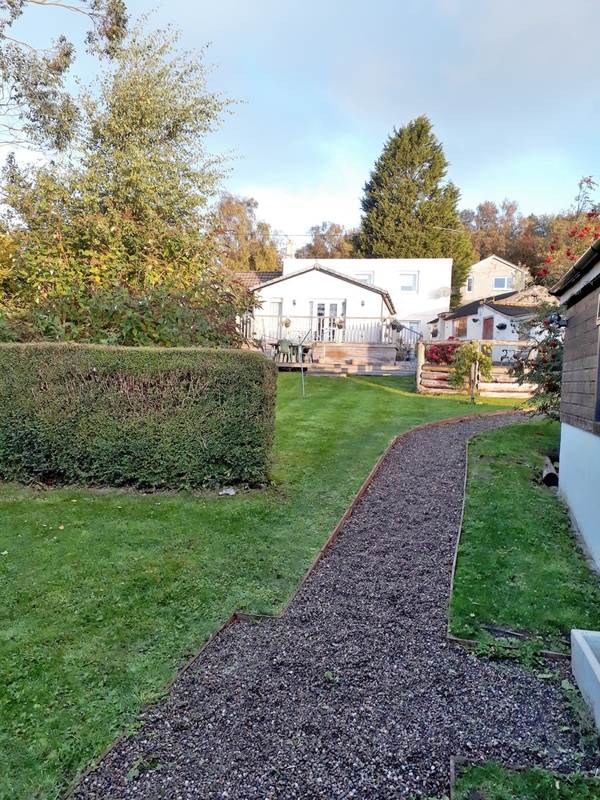 Stunning countryside views from garden grounds include large decked area, lawns, mature shrubs and trees and various outbuildings, one of the outbuildings is currently being used to run a very successful cattery business. 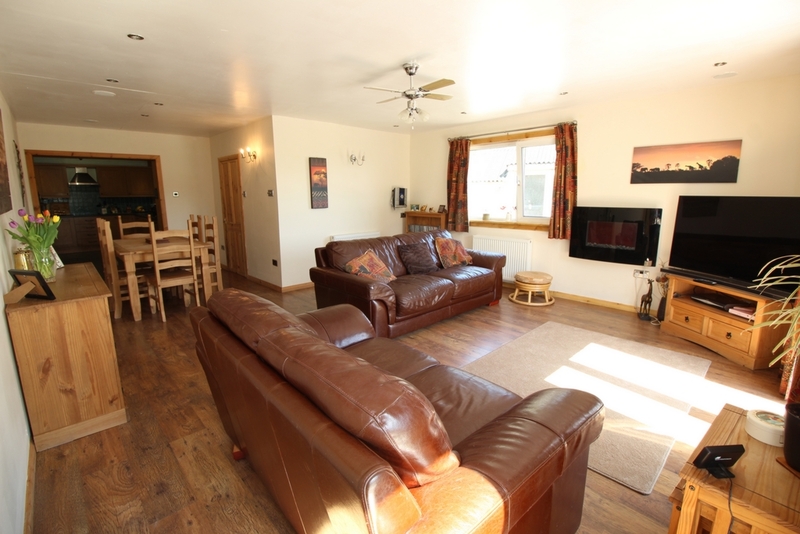 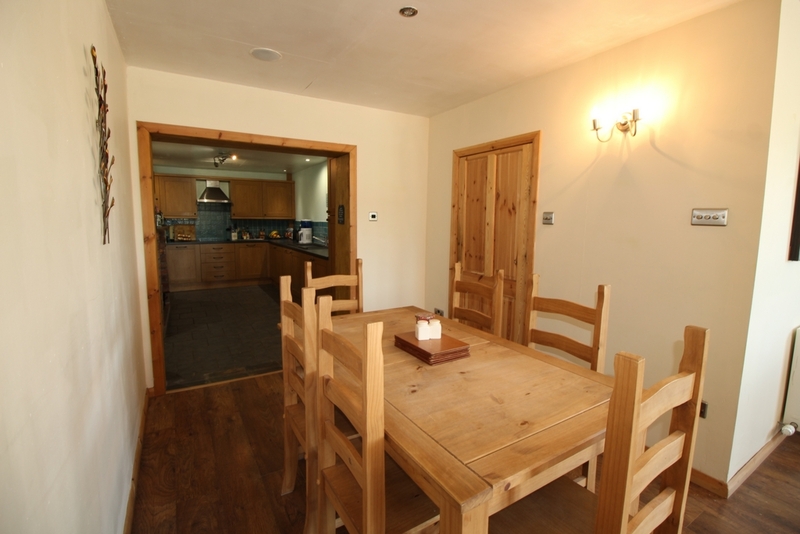 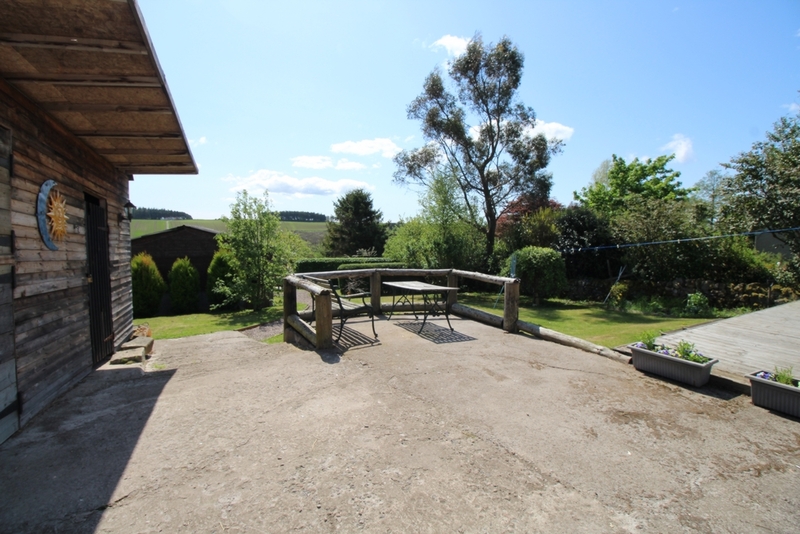 Blebo Craigs is a highly desirable hamlet, located just off the B939 approximately 5 miles from the town of St Andrews and approximately 5 miles from the popular market town of Cupar. 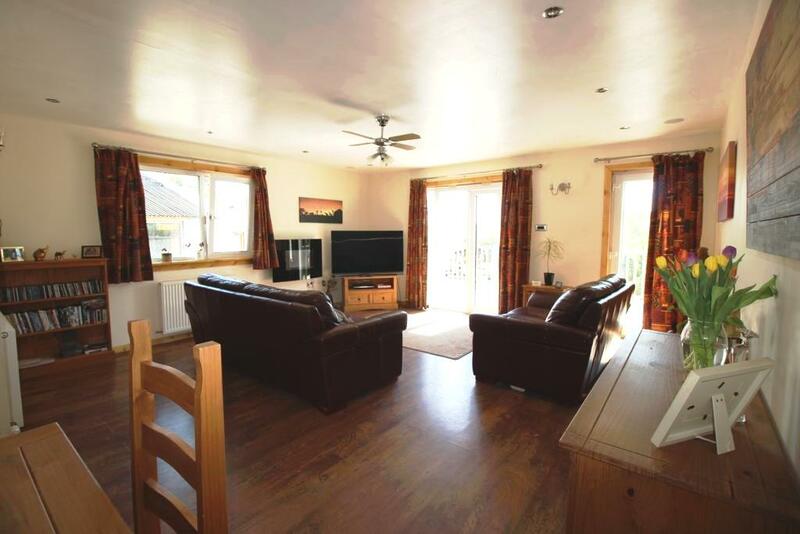 There is a local primary school approximately two miles away in Strathkinness. 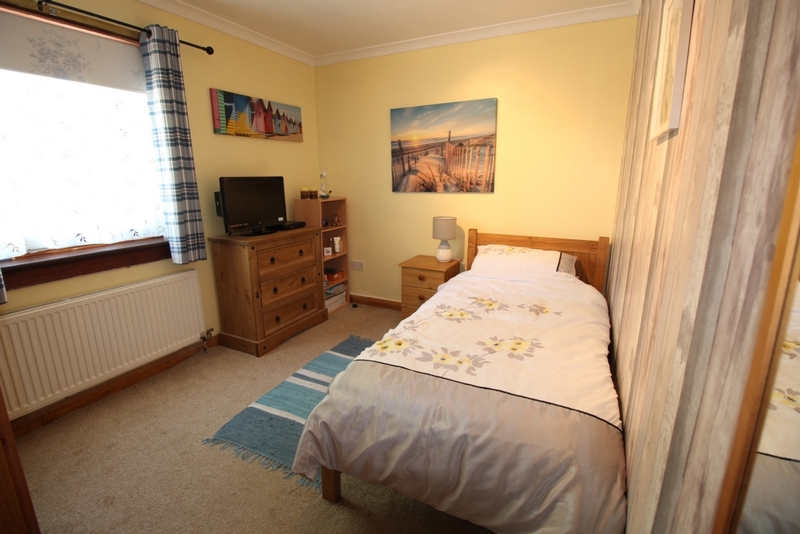 The hamlet is well placed for commuting to Dundee, St Andrews, Kirkcaldy or Glenrothes. 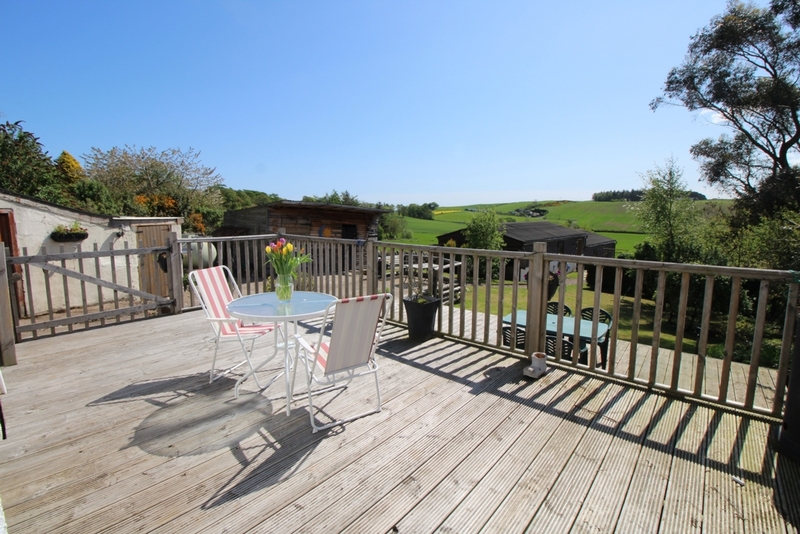 Nearby Leuchars and Cupar are on the main Aberdeen to London East Coast rail link, which makes Edinburgh an easily reached destination. 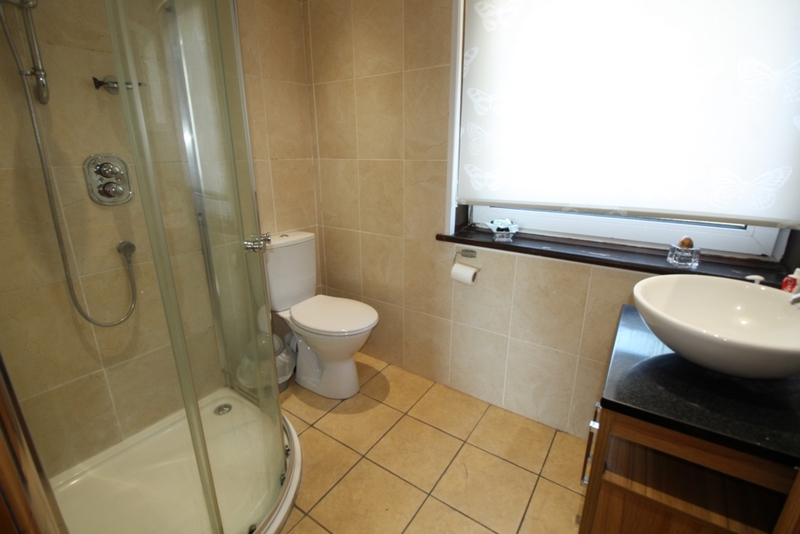 Edinburgh airport with its shuttle service to London is approximately 50 miles away and further airport facilities and London flights are available from Dundee.